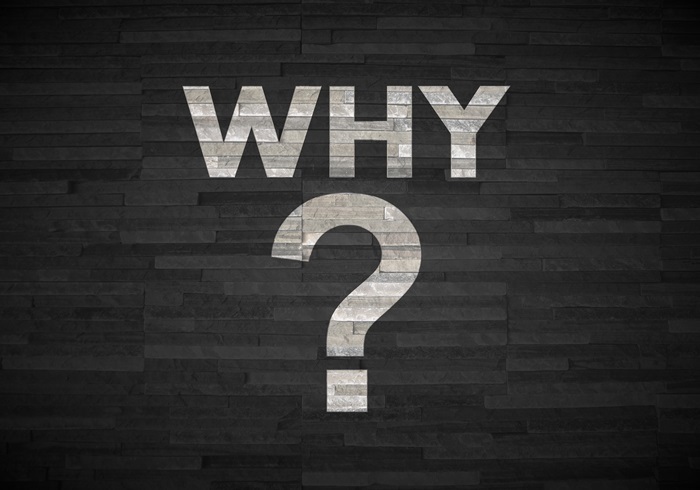 Long Island PC Techs - 7 Reasons that Set Us Apart - Why Us? We are pros and have the confidence, the talent and the experience to offer you a 100% satisfaction guarantee. You are entitled to money back and a full refund if our repair and subsequent attempts are not effective. We are proud to say, it has never happened. Plus we offer you an exclusive in-house ONE MONTH warranty on our labor for all our repairs (exceptions may apply) and one year warranty on parts that need to be replaced! We have the guts to stand behind our work. Long Island PC Techs, INC. has an “A” rating with the Better Business Bureau and a multitude of positive reviews from residential and business clients all over Long Island. It took us years of hard and reliable work to achieve such top results and we continue to do so. 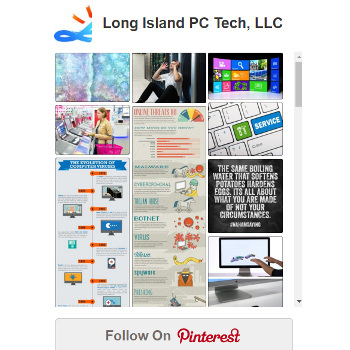 Long Island PC Techs is an INC. It is incorporated with the State of New York as seen on the Public Record (opens in a new window). 17 years of experience make us faster and better. We are always on top of the latest research and developments in the technology field. We perform the repair on-site for software issues with each step explained to you using creative analogies, no tech jargon! We put you at ease and show you how fascinating, unique and eye-opening our technique is. For hardware issues, we do the repair off-site, in our lab, and we guarantee you the fastest turnaround among the competition (same day but exceptions may apply). Most big stores will have you wait eight to ten business days because they outsource their work which involves shipping your computer far away, thus the long wait. We do the repair in-house and we do not outsource. We do not charge travel fees, pick-up and delivery fees and diagnostic fees (exceptions may apply). Because of these reasons, overall, we manage to lower the rates and offer better pricing than the competition. We answer your phone call 99% of times. If we don’t answer, we get back to you within two hours at most (during office hours), it is a guarantee! And no matter what, we always help you on the same day unless you call us late in the evening. We reply to your emails, texts and all kinds of inquiries, we are just a click away. You call and we will be there, onsite or remotely. 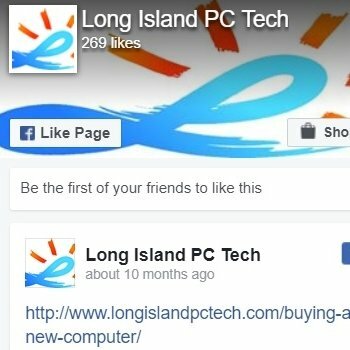 Thank you for choosing Long Island PC Techs, INC.